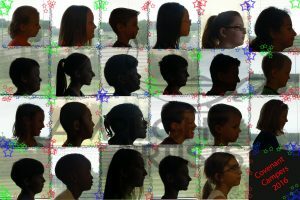 Today the campers each had a silhouette photo taken. Can you find your camper? !